"This balsamic and showy effort is a blend of three vineyards. 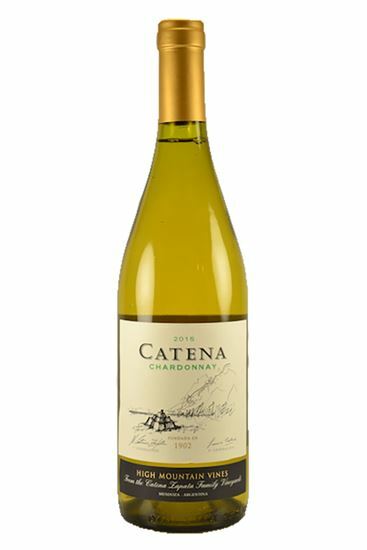 It has a mixture of yellow fruit and subtle oak keeping a core of white fruit and flowers. Medium-bodied with some chalky tannins that provide a chalky texture and a supple finish."